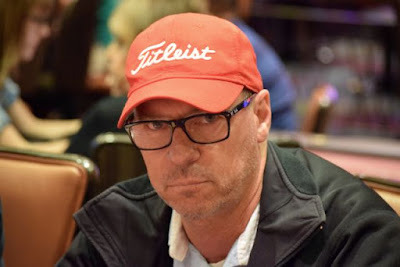 Pacifica's Joe Christman takes the $425 Monolith Title, his second Major here at Thunder Valley as he is a former HPT Main Event champ from here as well. 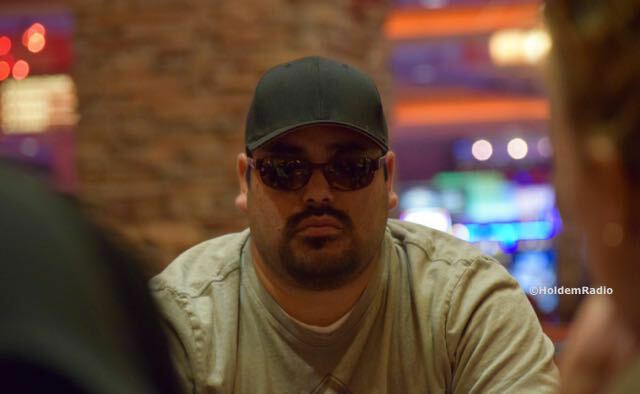 Christman and Rafael Gonzalez agreed before heads-up play began to divide first and second place money with Gonzalez taking the larger share of $45,000 and Christman $40,200. 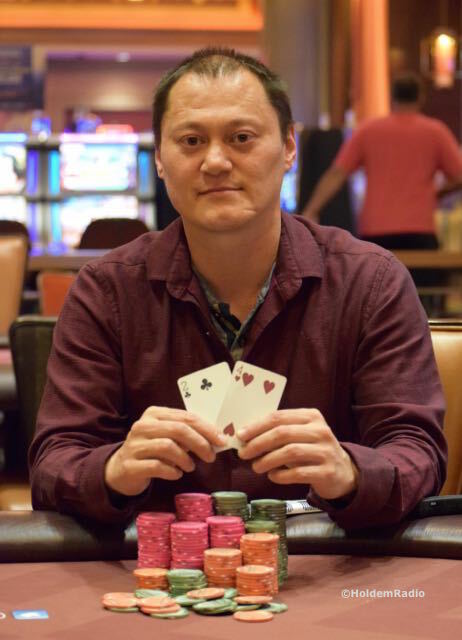 They played heads-up for the title, the $1650 AnteUpWorlds Main Event seat and Player of the Series Points. A race for almost all the chips, AQ for Joe Christman, AT for Rafael Gonzalez preflop, A in the window, Christman leaves Gonzalez with 1BB. 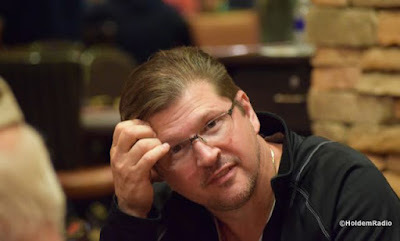 Rafael Gonzalez and Joe Christman have been pushing chips back-n-forth for a while here in the heads-up match for the Monolith title, and after about 20 minutes of play the two players are just about even in chips with 5.7 million each. Event 10 in the AnteUpWorlds - $150 with $50 Bounties and a $10,000 Guarantee - drew 178 total entries for a $14,340 Prize Pool and the following payouts. 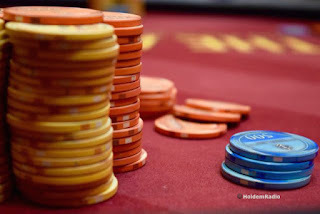 First place in the Monolith is $50,000 and a $1650 Main Event seat, while second is $35,200. Rafael Gonzalez has Joe Christman by 2.1 million chips, and here's what the players came up with. They are playing for the Main Event seat, the Monolith title and the Player of the Series points of 180 points for first and 128 points for second. 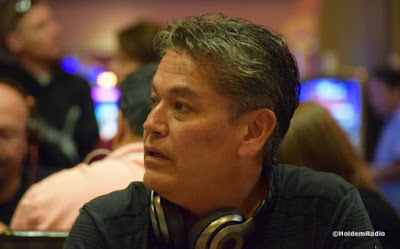 Rafael Gonzalez - the 2016 WPTDeepStacks Turlock Player of the Series faces off against 2014 HPT Thunder Valley Main Event Champ Joe Christman for $50,000 and an AnteUpWorlds $1650 Main Event seat here as we're down to the final two players in the Monolith, a 767-entry event with a $284,557 prize pool for just a $425 buyin. Gonzalez has 6,800,000 and Christman has 4,700,000. Amber Chatwin started today 68/78 and methodically worked her way through the Monolith field. She couldn't dodge the river Broadway of Rafael Gonzalez, however, and she picks up 3rd place in this 767-entry event. Down to just 4,500 chips during his Day 1 flight, a shortstack throughout the final table, and 4 final table doubles before Walter Robertson's day came to an end. He did flop top pair against Joe Christman, but Christman riverd a higher pair to end the day. 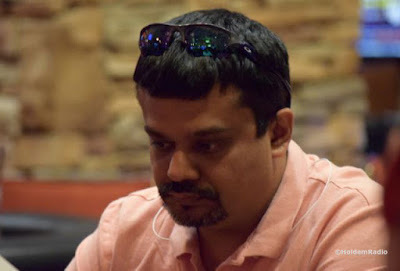 Vikram Bhatia moves all in for his last 1.5 million preflop. Joe Christman hesitates, then folds, but Rafael Gonzalez takes a long time debating, even asking "show me if I fold?" before finding a call. 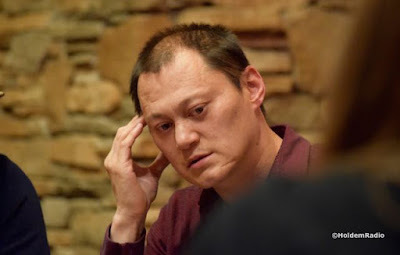 The board goes 4-A-9-5-T and Bhatia is eliminated, and Christman wonders "what if," as he says he folded AT. 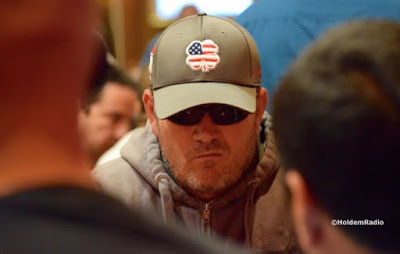 John Mercer leads the race to win a complimentary $1650 AnteUpWorld Main Event seat via the Player of the Series Race. 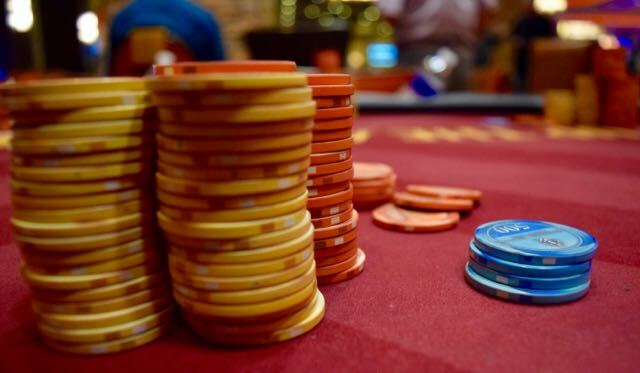 Earn points for cashing in any of the 15 tournaments before the Main Event, and get bonus points for cashing in multiple events. Here's the current standings through 8 events. 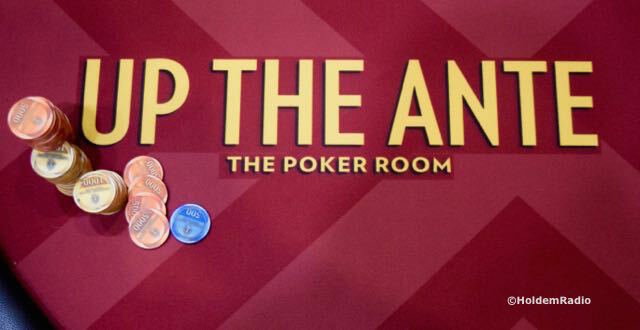 Chuck Davy is all in with AT but he's run into the AJ of Amber Chatwin, and she has him covered. 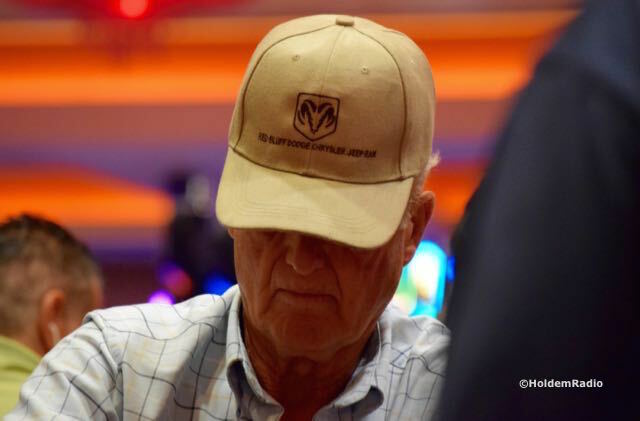 There's an A on the flop but no T comes, and Davy is eliminated from the Monolith. 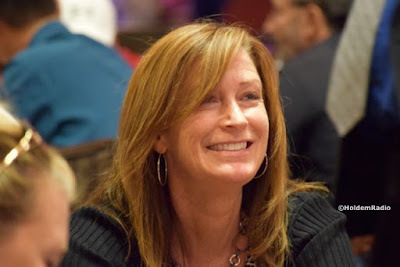 Anne Jones is all in for less than 3BB with K4, called by the AJ of Rafael Gonzalez, and there's an ace on the flop ... no improvement for Jones and she is out of the Monolith. Who is going to be the person to take the top spot, 2nd, 3rd, etc as we close out the Monolith? Stay tuned .. the short stacks keep doubling through chipleader Joe Christman, even when Amber Chatwin moved all in dark against Joe and got there .. 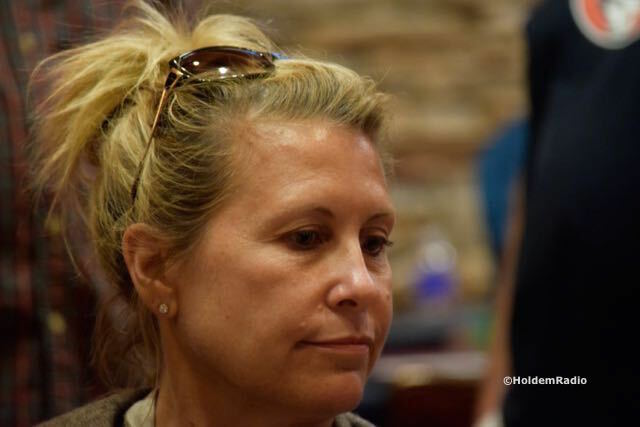 Here are the players who placed 11-18th place in the $250,000 guaranteed Monolith.